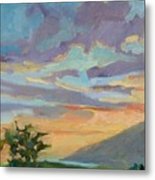 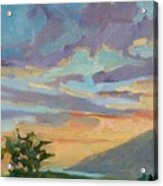 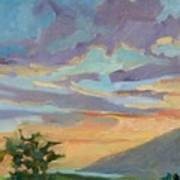 Sunset At Makawao is a painting by Diane Renchler which was uploaded on July 25th, 2016. This Plein Air painting was done on the island of Maui with the sun setting over the coast with the view from UpCountry Makawao. 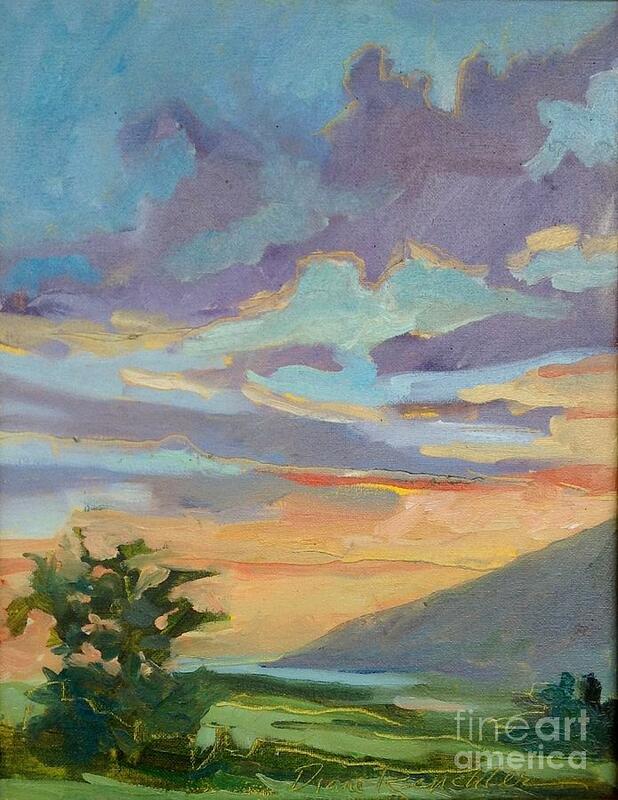 There are no comments for Sunset At Makawao. Click here to post the first comment.